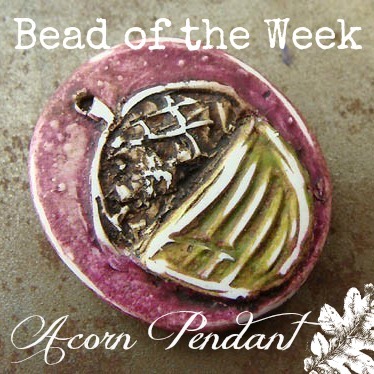 Squirrel this Acorn Pendant away for your next autumn-inspired project! This fun and whimsical design is taken straight from my sketchbook. 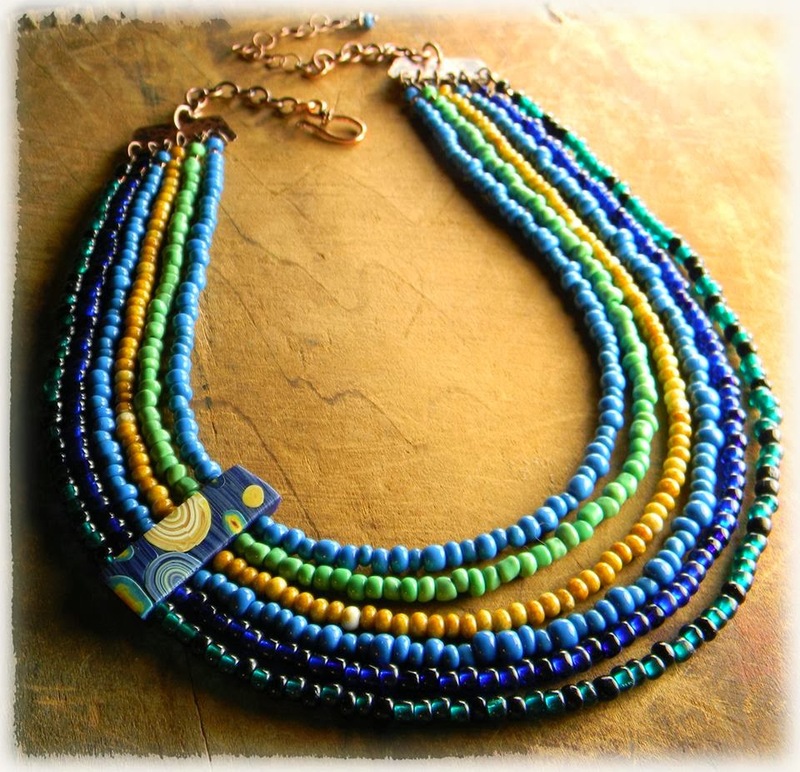 Pair it with brass chain and Czech glass leaves for a quick and easy necklace. 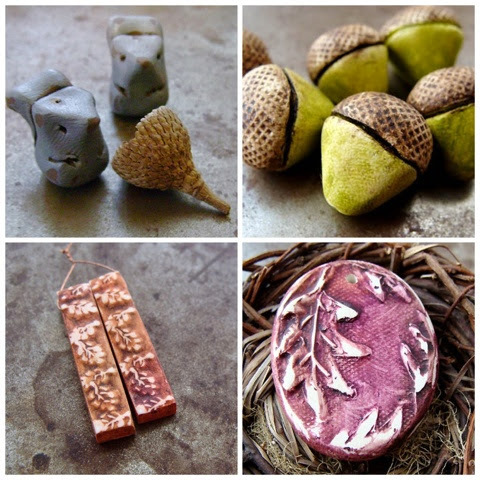 Or pull out leaf chain and branch connectors for some forest finery for your acorn pendant. 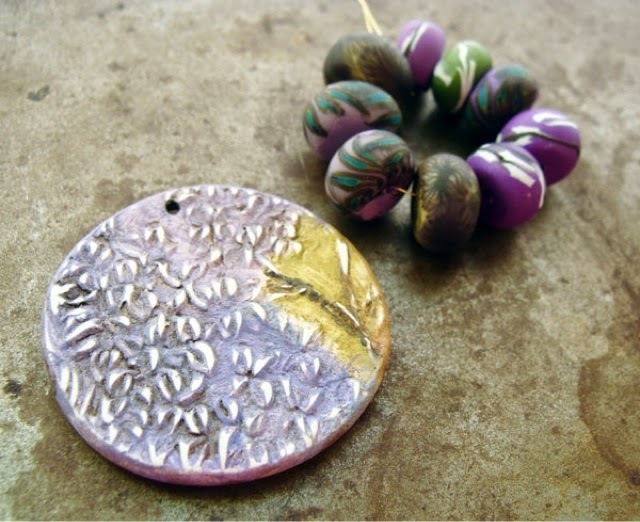 I will be offering a new Bead of the Week during October and November. The first one up is my Wooden House Bead. 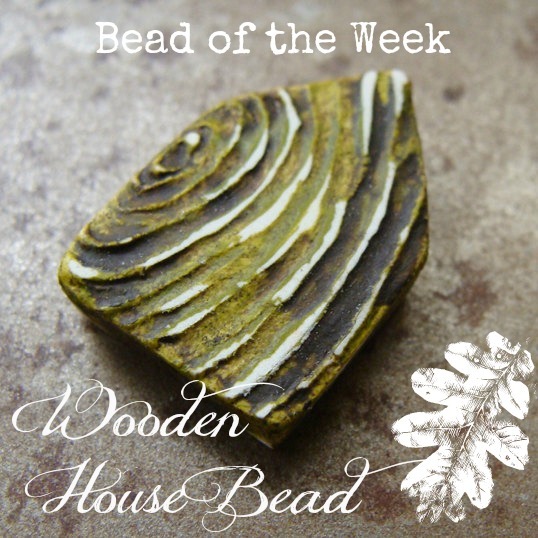 This faux bois house bead will add instant rustic charm to your next design. 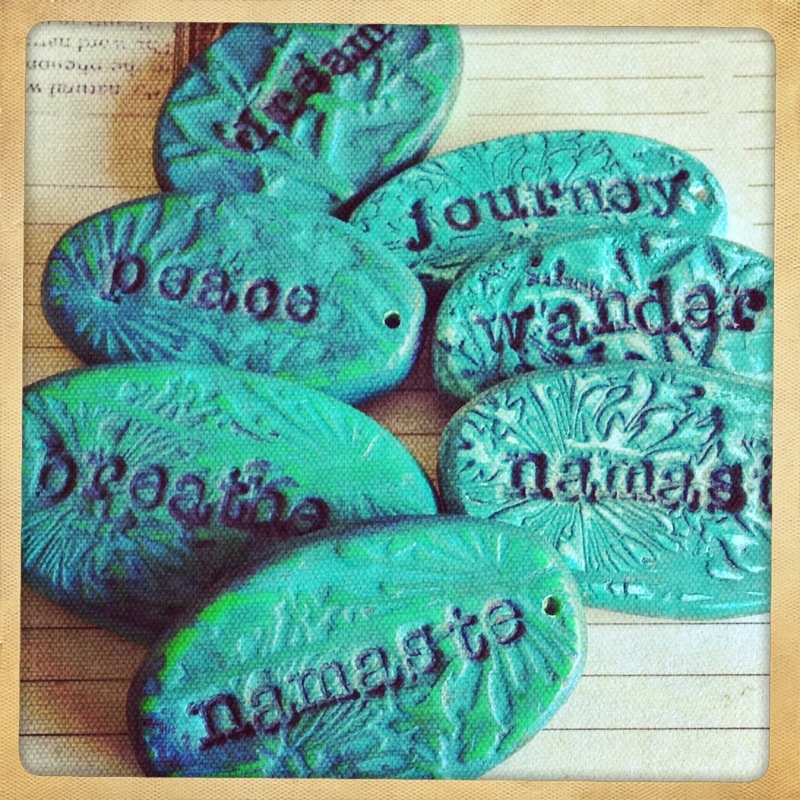 They rock as a pendant or bracelet focal.